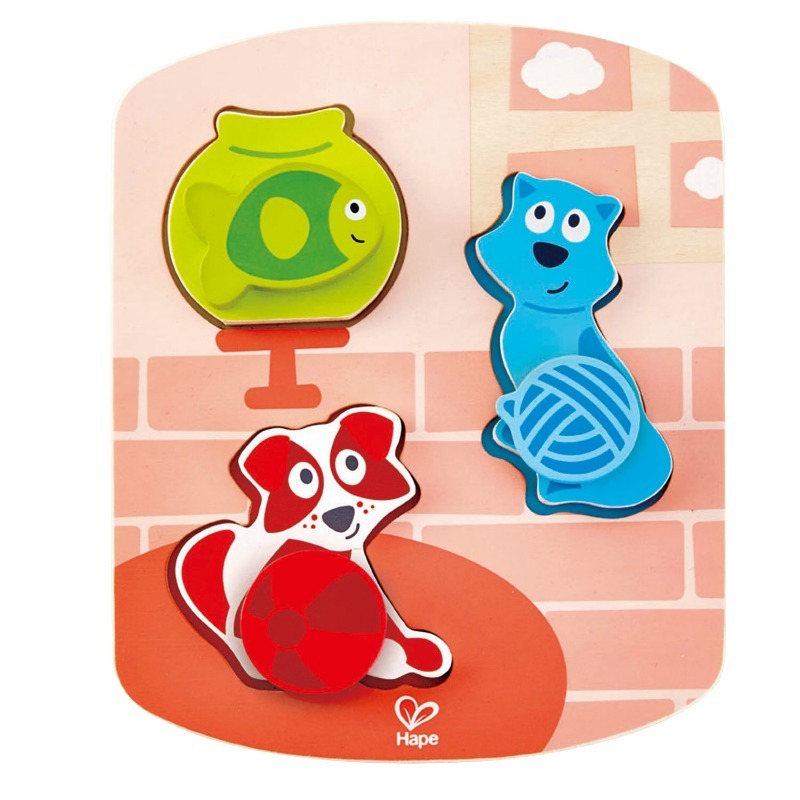 A fun, colourful puzzle with a fun twist, literally! 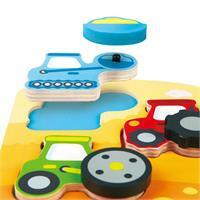 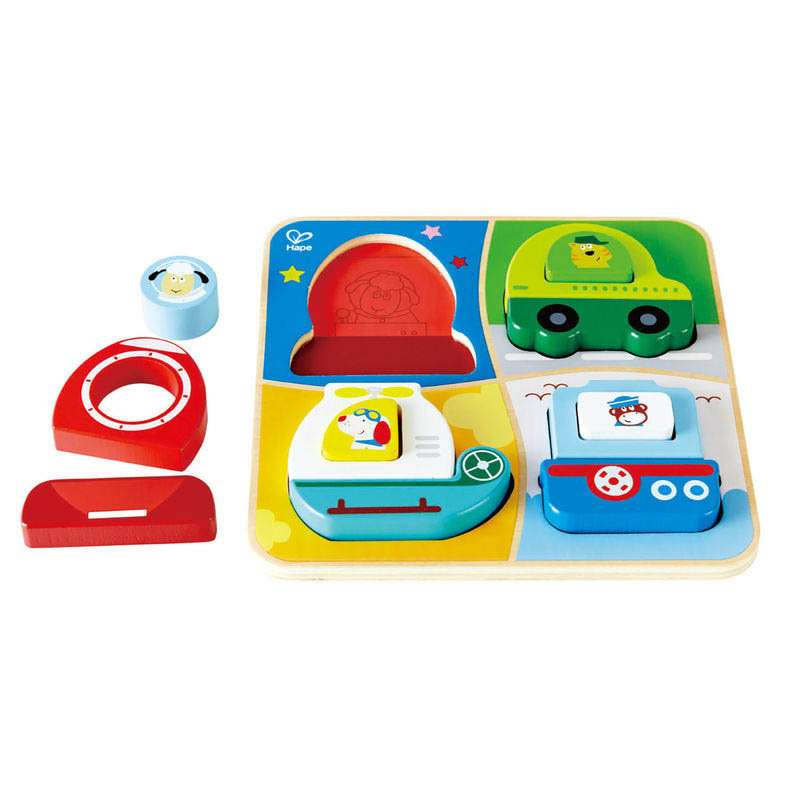 Children will love this Dynamic Construction Puzzle and its spinning extra dimension. 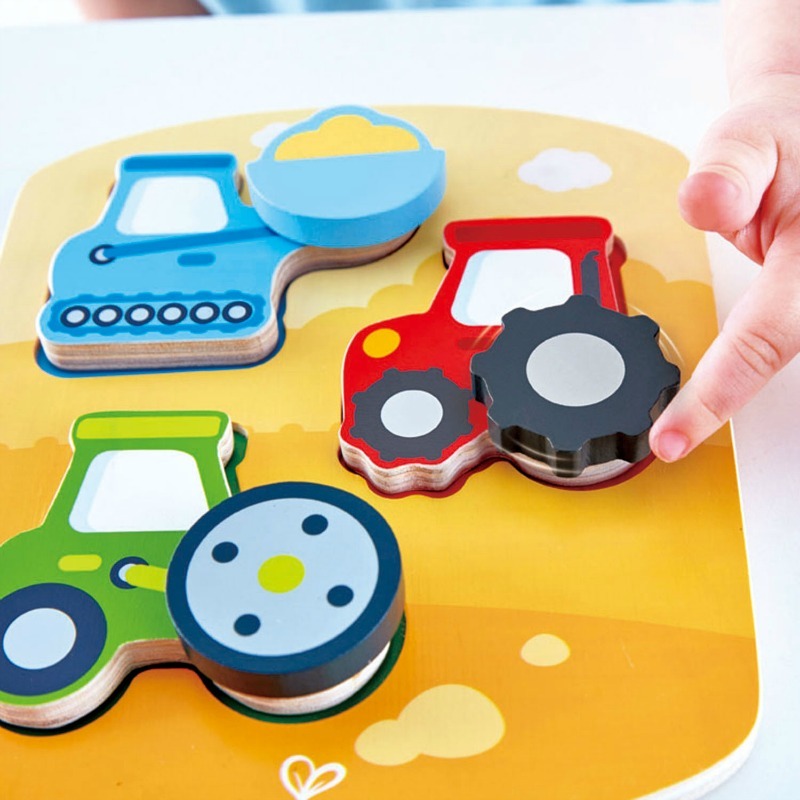 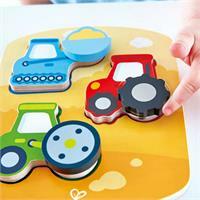 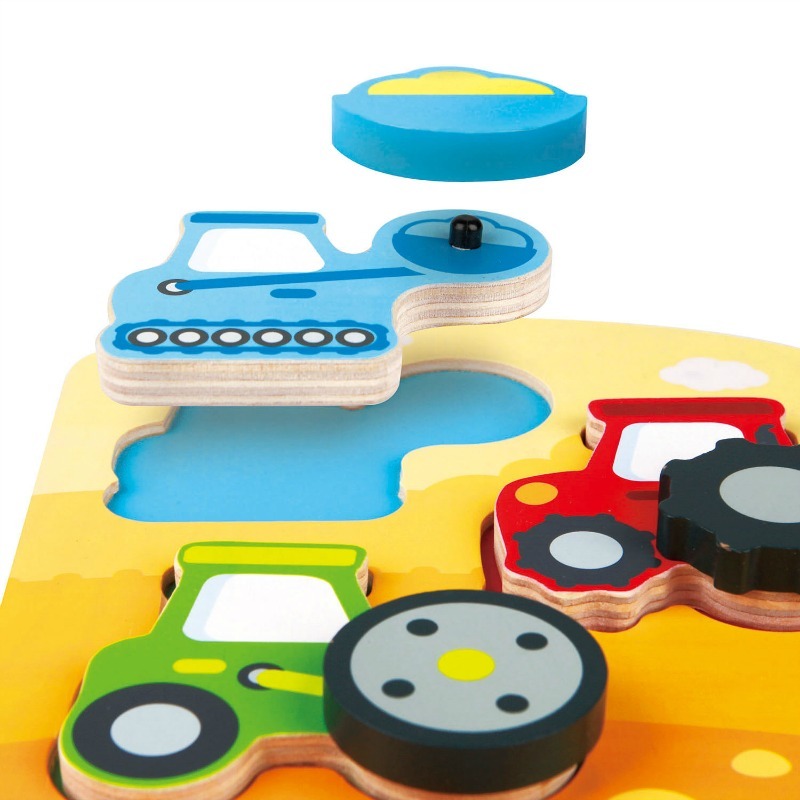 The 3 chunky vehicles are designed for little hands to grip and move and once the puzzle is completed each wooden feature can be matched to their vehicle and given a spin, what fun! 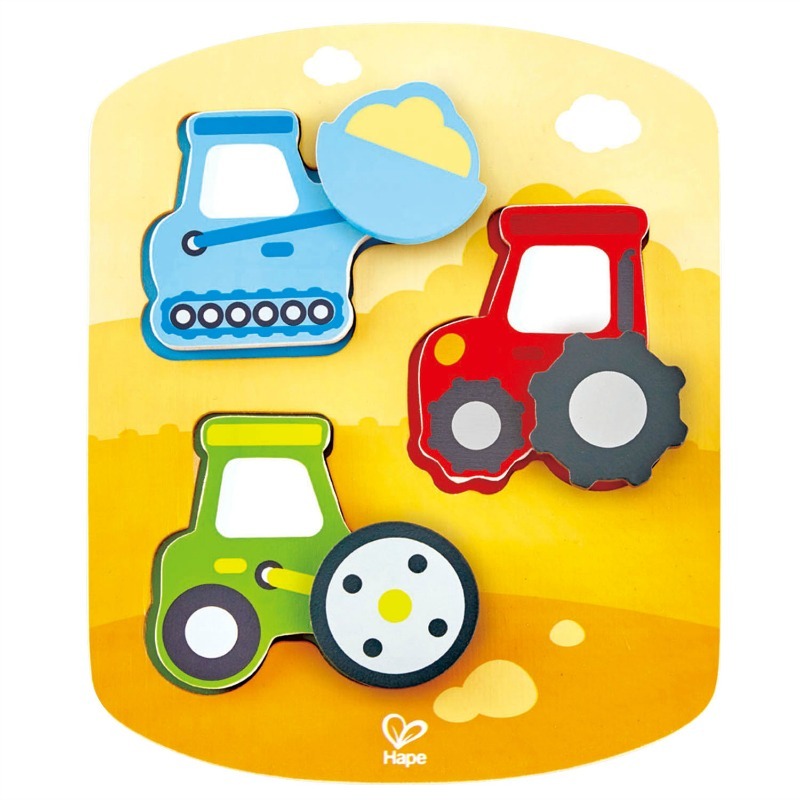 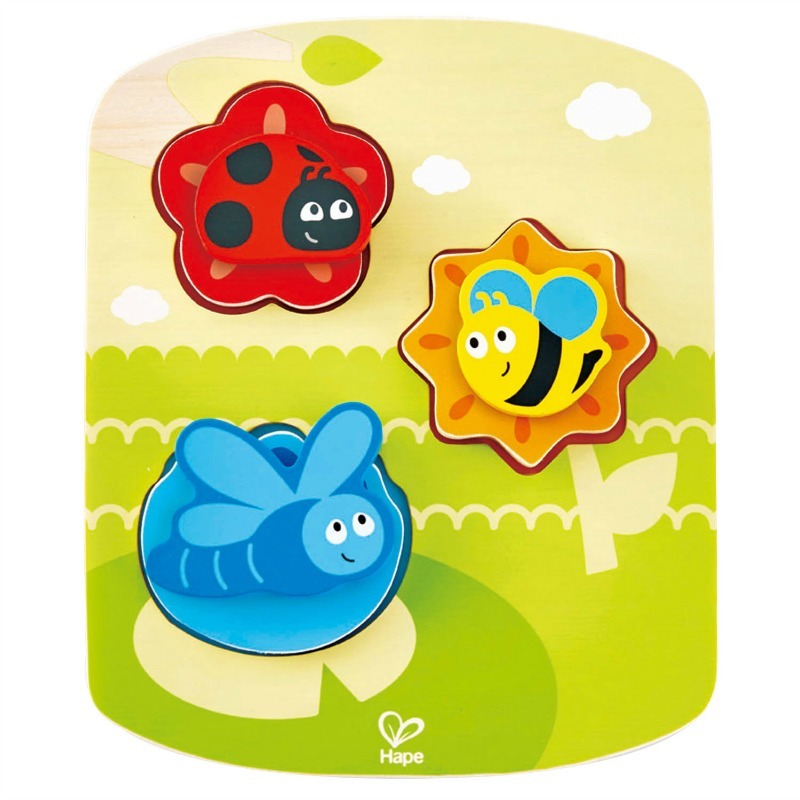 A super moving puzzle which encourages logic and cognitive thinking, concentration, coordination, fine motor and language skills.